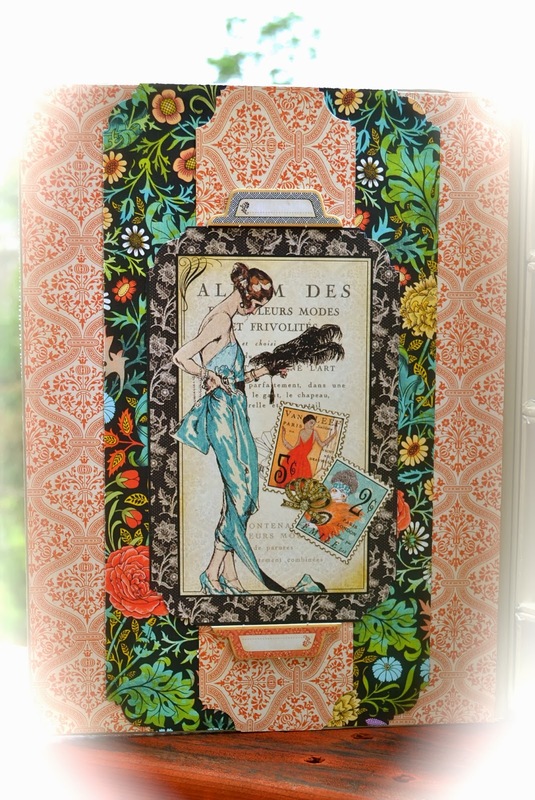 Hi Again Sweet Friends, Today I'm sharing another DT project using the beautiful January Kit "Style and Sophitication" from Scraps of Darkness. 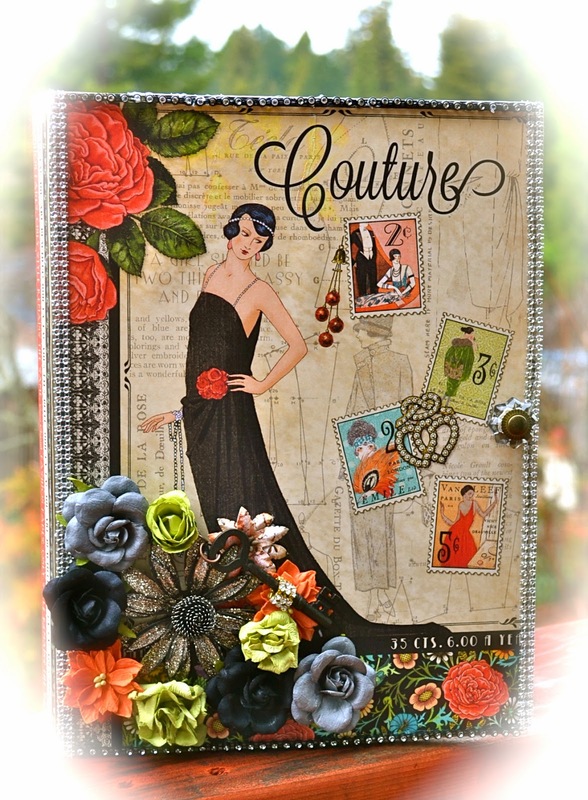 For this project I used some of the G45 "Couture" papers from the kit. 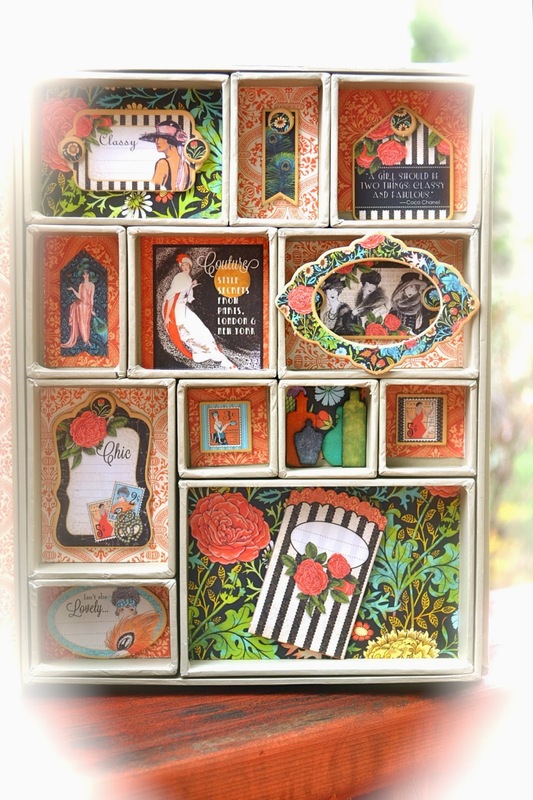 This is one of Tim Holtz's configuration boxes that's actually a book, so fun!! I used lots of bling on this but today it's RAINING FINALLY!!! So the photos don't really do this justice, but it really shines!! Here's a photo of the cover. This is stunning! Beautiful papers and and gorgeous finished product. Looks very labor intensive but well worth it! Your configuration book is fabulous! 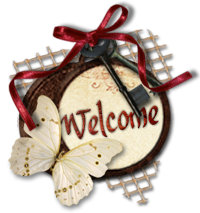 Congrats on getting on Gloria's new blog!! Love this!!! It's beautiful!! Thanks for sharing!! !